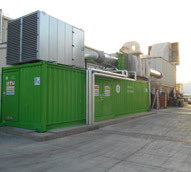 With the efficiency of today’s cogeneration systems, at Western Energy Systems, we can often provide new equipment that significantly increases electrical efficiency while reducing emissions to meet stringent environmental regulations. 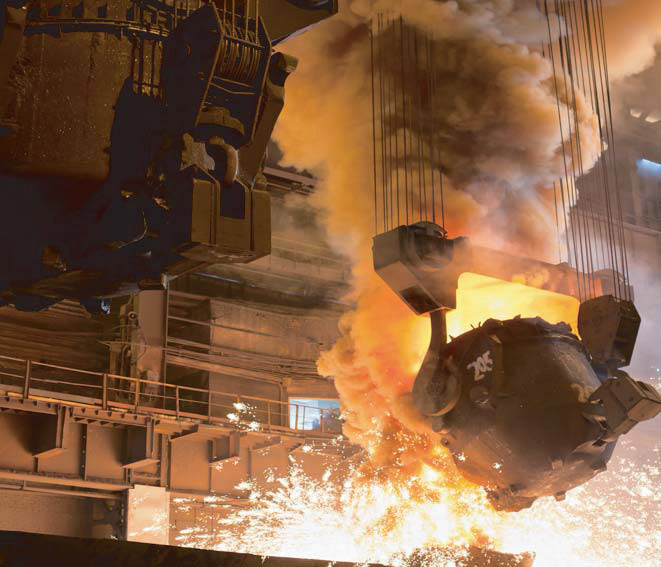 A foundry in Los Angeles, Techni-Cast Corp., contacted us regarding their ten year old GE Jenbacher engine which provided 1060 kilowatts of power and was rated at 13 ppm for NOx emissions. The customer’s energy needs had increased and they were interested in installing a new system that would reduce their emissions output. We performed a feasibility analysis and detailed all of the changes that would be required to install a new generator set. 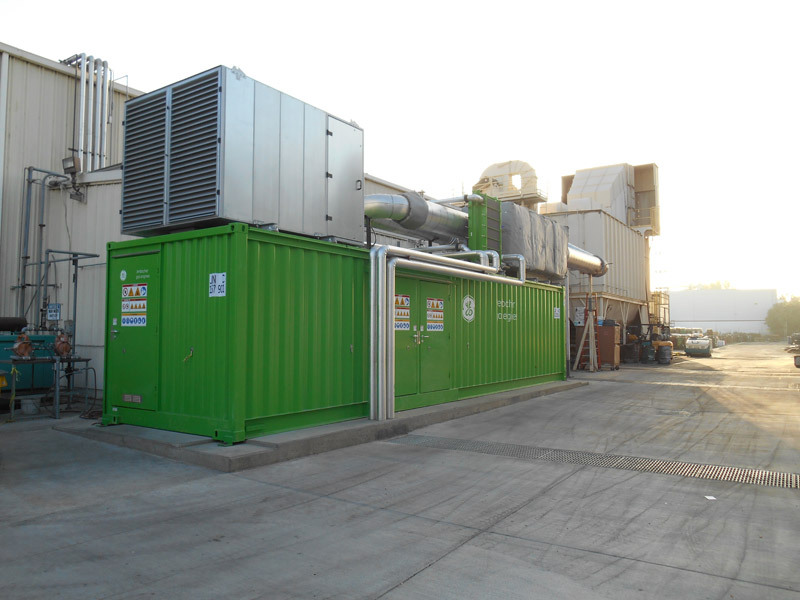 After the plan was approved, a new GE Jenbacher JMC 420, which provides 1426 kilowatts of power with an emission rating of 5.5 ppm for NOx compounds, was installed. To accomplish this, the radiator had to be relocated from the top of the enclosure to across the street. The cleaned exhaust stream is used to pre-heat a metal furnace to approximately 750° F, making this system very efficient. The water that is heated in the water jacket is used to feed the hot water fired chiller for additional process requirements in the facility. This system has an electrical efficiency of 41.9% and a total efficiency of 72.9% using the LHV calculation method, and meets all CARB 1110.2 compliance regulations with CEMS data. Because the system meets efficiency and emission requirements, it also qualified for the California Self-Generation Incentive Program, which further reduced the overall cost of the project. The customer has been very happy with the efficiency and reliability of the new system as well as the reduction in the noise level that it has provided. For additional details regarding this industrial cogeneration project, see the table below, or contact us directly. 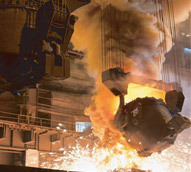 Techni-Cast Corporation is a centrifugal foundry that melts various types of metals that result in metal castings.